Coming out of a recession, museums, historic sites, and cultural properties have faced challenges. But this is not the time to be complacent – sites that have prepared themselves and are following the trends will be better positioned to capitalize on coming economic growth, capture expanding markets, and improve operations. 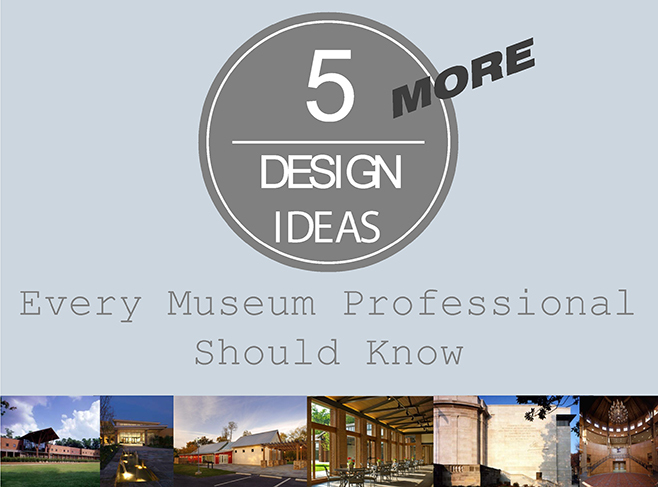 Understanding key elements of design and how visitors perceive a space is important to one’s effectiveness. 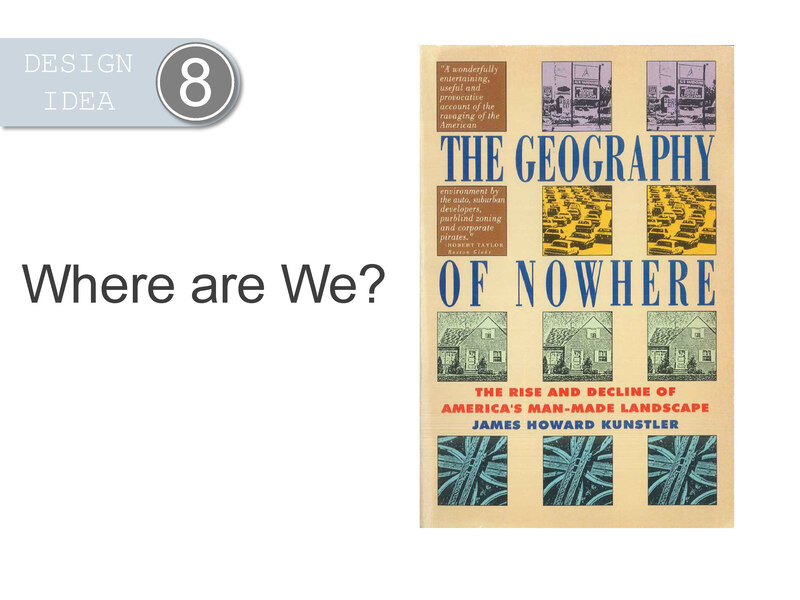 At the 2013 Southeastern Museums Conference, G&HA’s Cultural Studio leader, Steven Blashfield, presented “Five MORE Design Ideas Every Museum Professional Should Know.” As a follow-up to his presentation at last year’s conference, the seminar included design considerations that should be part of each cultural institution’s current operations and future planning. 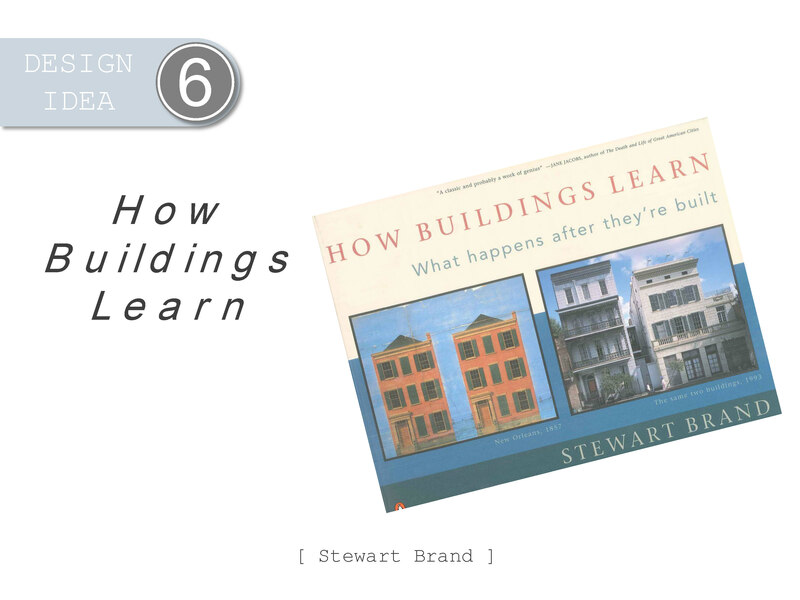 How Museums Learn: It is important to recognize that just like buildings, museums are designed to change. Change is an inevitable process and the best way to manage change is by establishing and maintaining a strategic plan and a master plan. It is just as important in challenging times as it is in positive times to use this plan to ensure that you continue to support your core mission and identity. 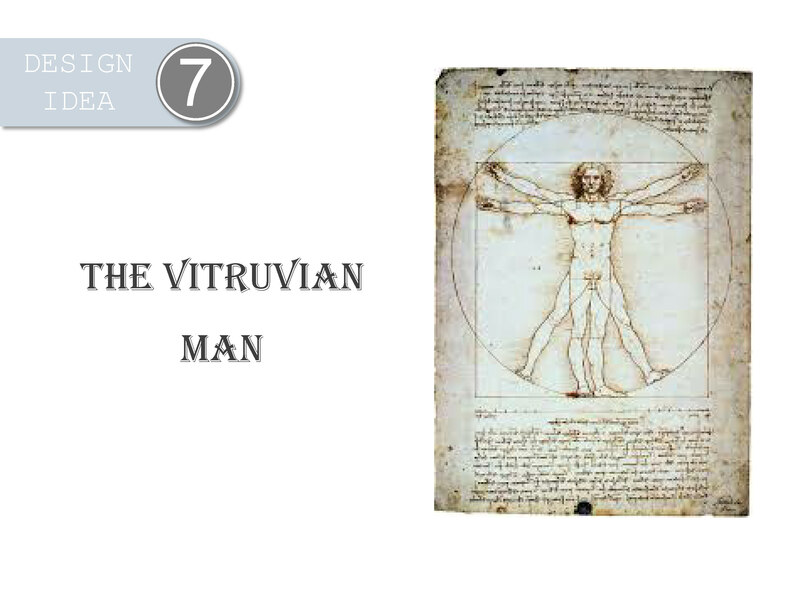 The Vitruvian Man: People have an ingrained understanding of size and scale that relates to their own physical size. Understanding human scale, and providing visual clues to scale, is an important aspect of developing interior environments and exhibits to which visitors can connect. Where Are We? : In contrast with some other cultures, American culture places a great focus on individualism. It has become easy to criticize the “placelessness” of our suburban environments. Encouraging civic gathering and interaction are needed to bring people together. Museums are at the heart of the civic realm and are vital to maintain and foster a sense of identity to our communities. 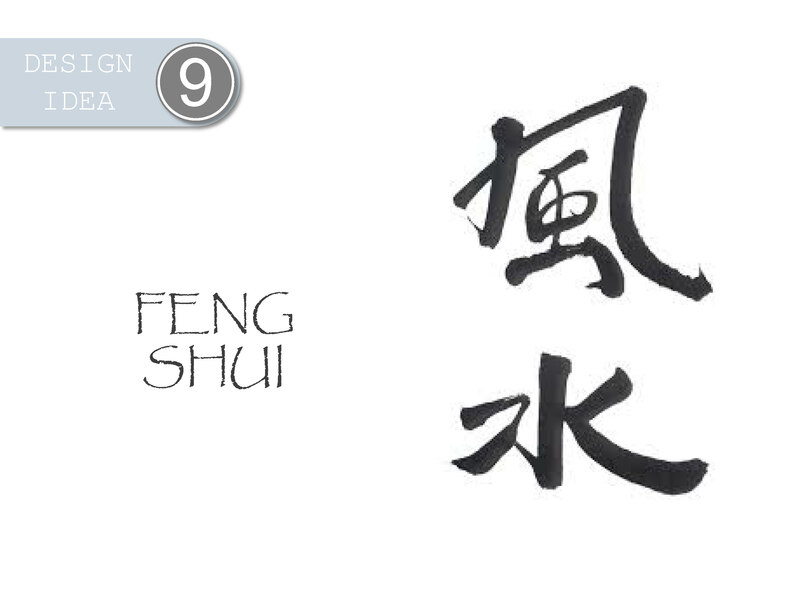 Feng Shui: While it does not need to be taken to an extreme, the basic ideas of the Chinese philosophical system to achieve balance and harmony provide many lessons. Occasionally stepping backing and thinking holistically can restore a sense of order and harmony to your organization. 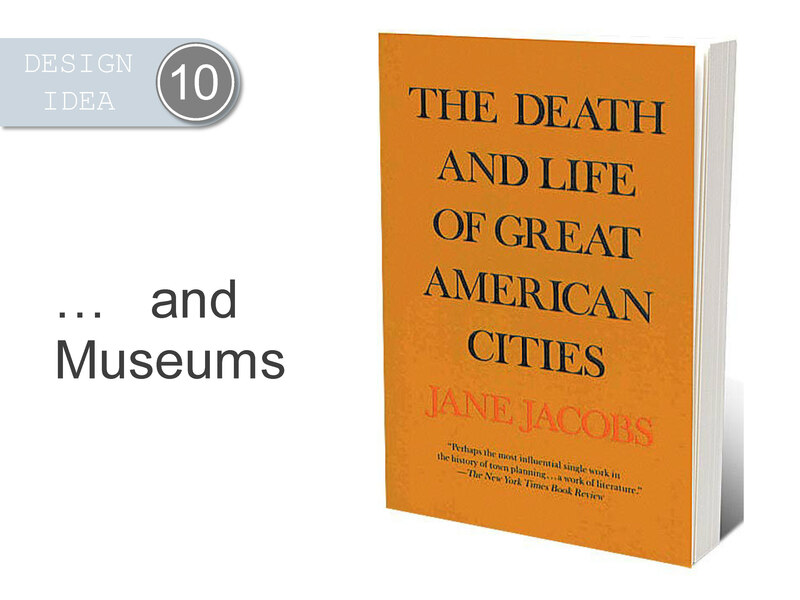 The Death and Life of Great American Cities… and Museums: Given that museums are civic places with a wide variety of activities and functions, they can benefit from drawing some connections to urban planning. Museums want to maintain diversity and density while creating multiple options where every visitor can have their own special experience.